Soccer has made great strides over the last 15 years especially at the Youth level. 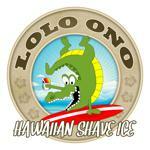 It has evolved in many areas of the U.S. Here at LFC we will provide and create a pathway for young players to grow and develop in a fun and professional environment and LFC is an ideal setting for this. LFC Little reds staff will be highly qualified and will provide great development these coaches will make a huge impact and become a big part of the development of future players at a much earlier age. LFC staff will offer high quality and consistent training throughout the year to enhance the product and retain players. Here at LFC Little reds we will be playing 4v4 at this age , The staff are strongly in favor of what each player can learn from 4V4 through the understanding of this formation with little direction ( Guided discovery ) we will have kick-ins as a restart from any point on the field. LFCIA staff will also work closely with parent volunteers that will help in Game Day management as we feel at LFC it is important to help create a level of competence and understanding for the basic methods of coaching. LFCIA are sensitive to these volunteers who are putting a footprint down for future LFC players to follow. Plus we create a mind set that in order to coach through various age groups coaching education is of the up-most importance. Playing 4v4 at these age groups will allow more playing time for each individual it will also allow a diamond formation which is a key part of development in a individuals building blocks. Individual players are recommended to attend 2 sessions every week a full practice session will be 1:15 hour long and it will be conducted by a fully qualified LFCIA coach. These sessions will have a start –middle – end – progression ( LFC curriculum ) and will be based on a theme from one week to the next. Start : Technical warm up, each player with a ball ( 20 Mins ). Middle: Passing and Receiving with different surfaces of the feet ( 15 mins ). End: Finish off with a SSG, theme in the game working on passing and receiving ( 20 Mins ). There will be a set format regarding training nights at the Main Training centre, fully implement a first class program, this in-turn will allow us to maximize our staff for both sessions. Wednesday & Friday Evening: 6.00pm - 7.15pm. 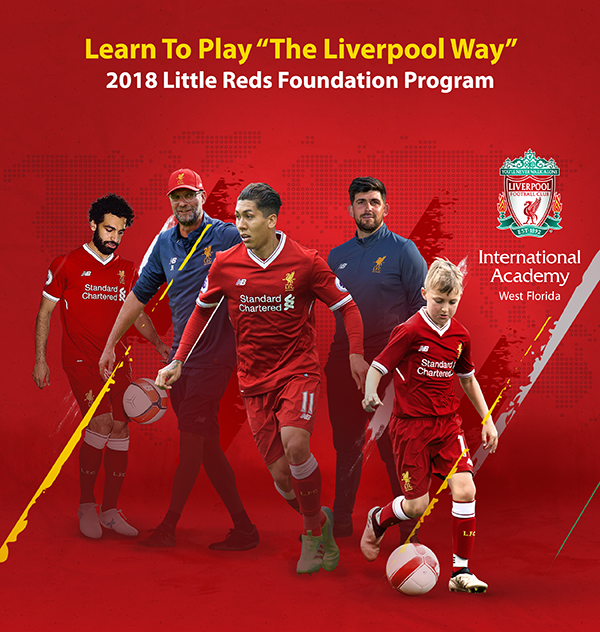 LFC will offer a top-notch curriculum to all players, LFC will provide a full session that has a theme from one week to the next, this will be implemented within the session every week to all age groups. Week 1 – Passing and receiving. Small sided games. Week 2 – Dribbling and turns. Small sided games. Week 3 – Passing,receiving,dribbling and turns. Small sided games. Week 4 – Skills night, Inside cut, outside cut, drag back, drag back round the corner. Small sided games. Week 5 – Passing and Receiving. Small sided games. Week 6 – Dribbling and Turns. Small sided games. Week 7 – Passing,receiving,dribbling and turns. Small sided games. Week 8 – Skills night, inside cut,outside cut, drag back, drag back round the corner, Small sided games. This will create a foundation for each player, enabling them to go on and play the game in the right manner, it will also elevate the standard of play.